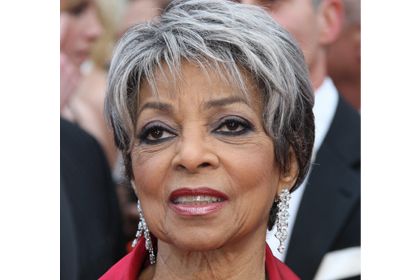 Ruby Dee has passed away at the age of 91. She was a towering cultural icon, who inspired generations of Americans – and countless others around the world – through her artistry on the stage and screen and through her leadership on issues of civil rights and social justice. Here in New Rochelle, we were privileged to see another side of Ruby – a woman of great personal warmth, who cared deeply for her neighbors, and whose generosity and energy were applied to public education, our library, the structure of local government, and a range of other causes. Ruby and her late husband, Ossie Davis, didn’t simply reside in New Rochelle; they were pillars of our community, beloved and admired by countless residents. Ruby’s presence in New Rochelle has always been a source of pride to the people of our city. Today, we are united in gratitude for the opportunity to share in her remarkable life. May Ruby Dee rest in peace.